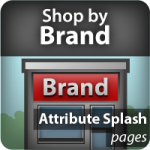 You can provid store customers with targeted information (ads, additional technical information, links to related pages) based on what they search. 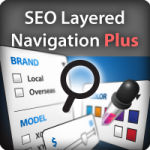 SEO Layered Navigation Plus or any other MANAdev layered navigation extension is required to be used together with this extension. 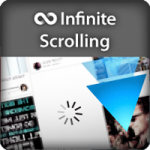 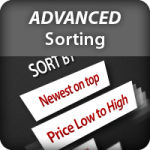 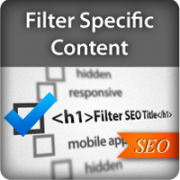 Multiple Select In Layered Navigation (Filters) extension is shipped together with this extension.